She is the “Superstar” under the OSRAM LED lamps with E27 Base: the dimmable 10 Watt-“Pear” nominally 806 lumens, which assembled recently in Germany. My test and the laboratory values show what is good for the clear version of this LED lamp “made in Germany”. 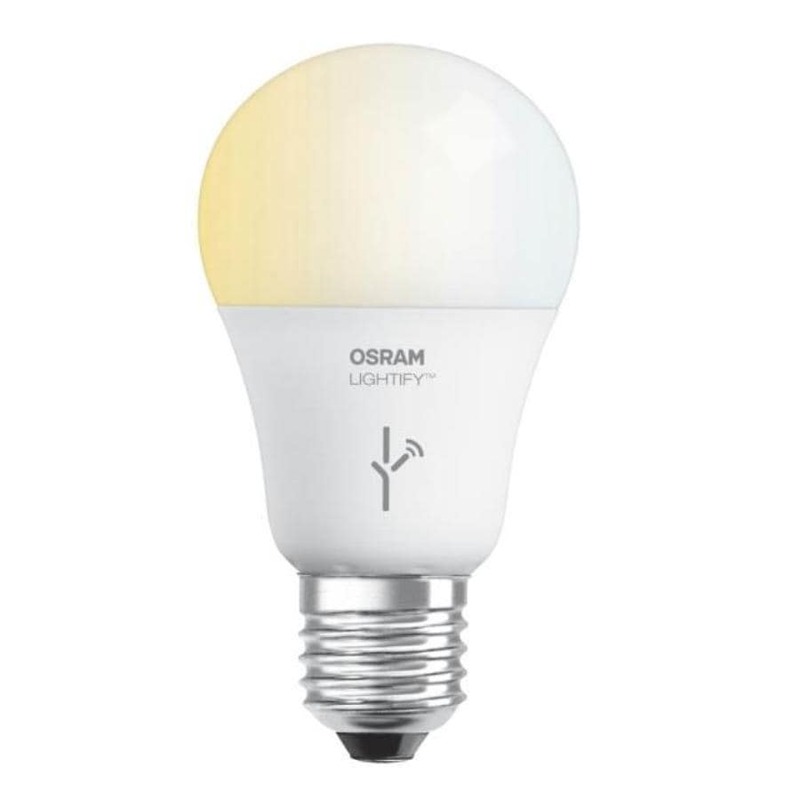 The OSRAM LED lamps “made in Germany” were announced in Februarythough, indeed, the regular series production in the Bavarian Eichstätt but started only in October.First came some non-dimmable versionsof the band, there are now also dimmable 10 watt LED-“Pears”, which can replace conventional incandescent lamps up to 60 watts (right, the clear variant). I have tested one of the first copies and can be measured in the laboratory after. Even more than with the “Carus”-LED lamps from Hessen a large part of the value added outside of the German work takes place at OSRAM, however; the supplied electronics -, aluminium – and plastic components for the finished “pear” be United in Bavaria. This is not due to extensive automation particularly labour intensive and expensive. 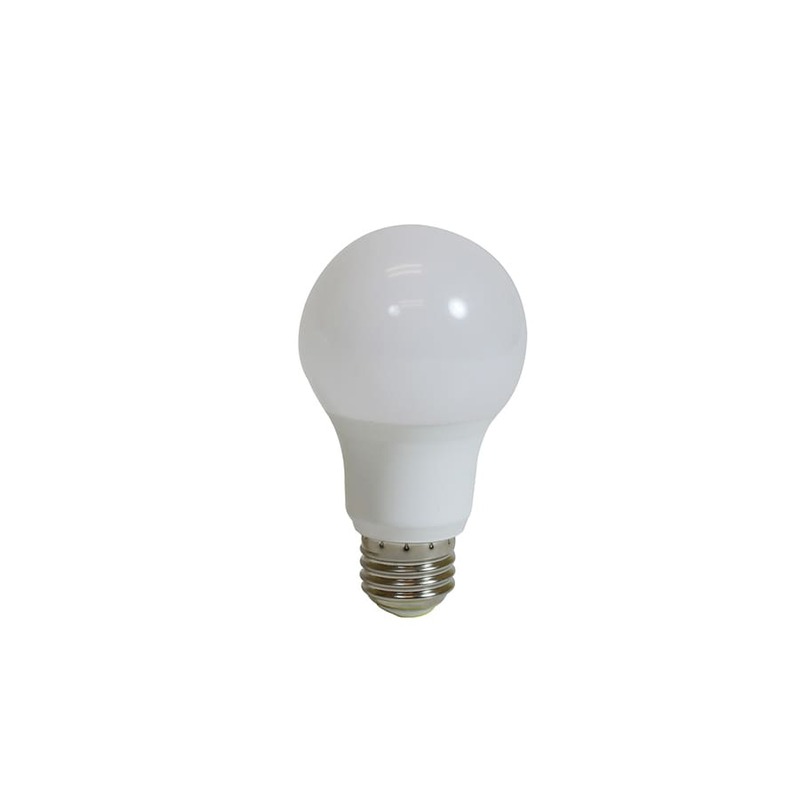 Theoretically therefore also cost and quality “made in Germany” LED lamps should differ little from those of other OSRAM production facilities. 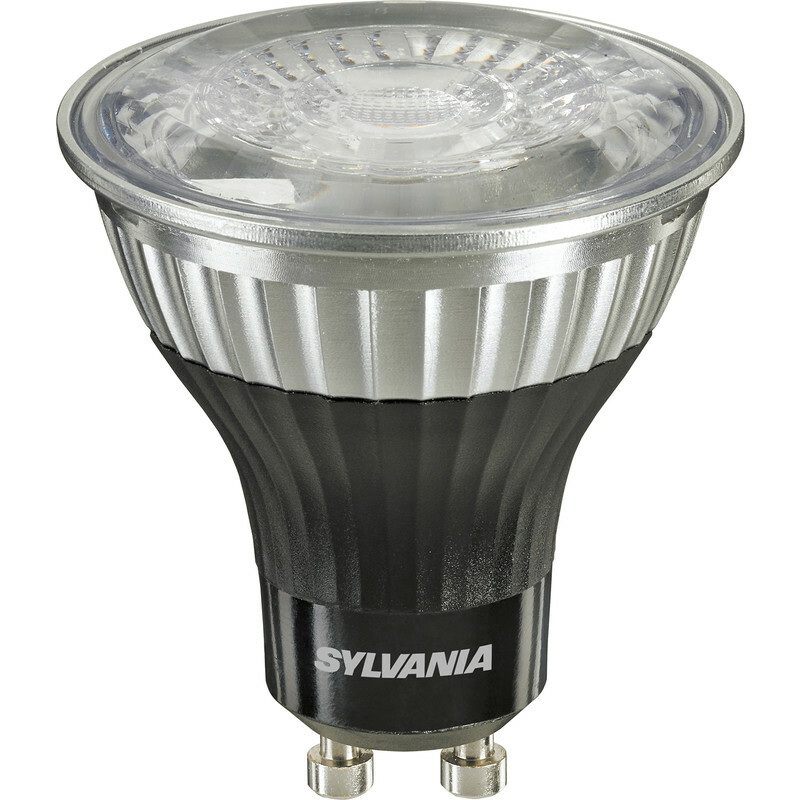 Actually starts the price range with less than 8 euros and climb even with the dimmable flagship “LED superstar classic A advanced 60 ADV 10W / 827 CS ‘ with Just 13 eurosnot too high peaks. 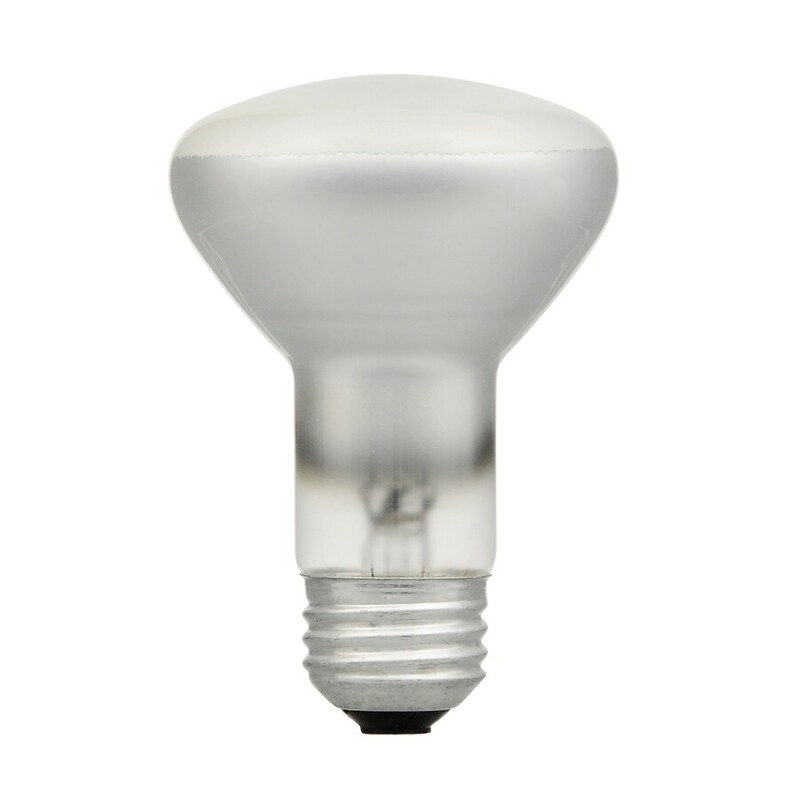 She should with 10 Watts, 806 lumen luminous flux, a traditional, clear 60-watt light bulb replace a “warm white” color temperature of 2700 Kelvin and a very wide viewing angle, and compared with 83% power save (EU eco-label A +). The official color fidelity of RA 80 is however well below the color rendering index of a filament “Pear” (approx. RA 100). 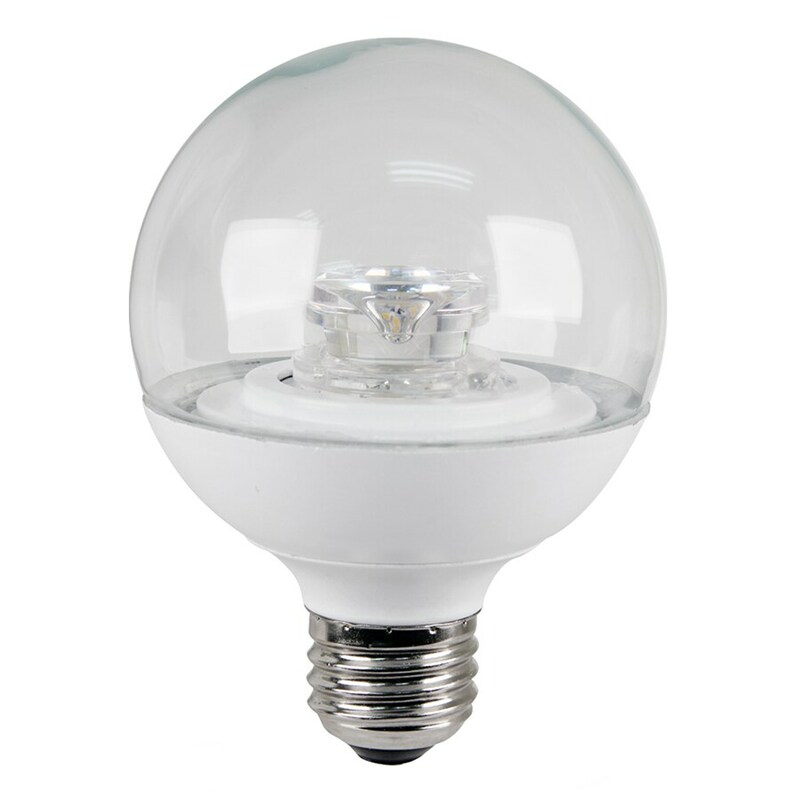 With 11 cm total length, 6 cm maximum diameter and 120 grams, the OSRAM LED lamp is also a fair bit “fatter” and may not fit in all housing. At the first test I’ve had for more than two hours on a dimmerlosen switch and hanging in an open version light it. This my hobby gauge reported 9.9 Watts power consumption and an ideal electric power factor of 1.0. The laboratory of my cooperation partner”David communication” has identified with 9.7 W and 0.97 similar values. My infrared thermometer measured maximum 30 degrees on the clear plastic cover, above on the aluminum housing they were actually at the hottest spot to to 75 ° – all still uncritically, as long as a certain air circulation is guaranteed. Depending on the type of light fitting enclosure or “Lamp shade”, the light distribution of the scattered appearance is (left a look on it from above)homogenize more – something like, how’s the Mat version of this “LED superstar” does it by itself. At least here largely tie with an E27 bulb. Which by the way, also applies to lightflicker in the display of my digital camera, which under certain circumstances can occur also with filament light sources.Particularly sensitive people perceive this effect may be “in natura” as disturbing – without any technical AIDS. The yellow-orange shift of the colors is generally typical of “warm white” light source and largely acceptable. 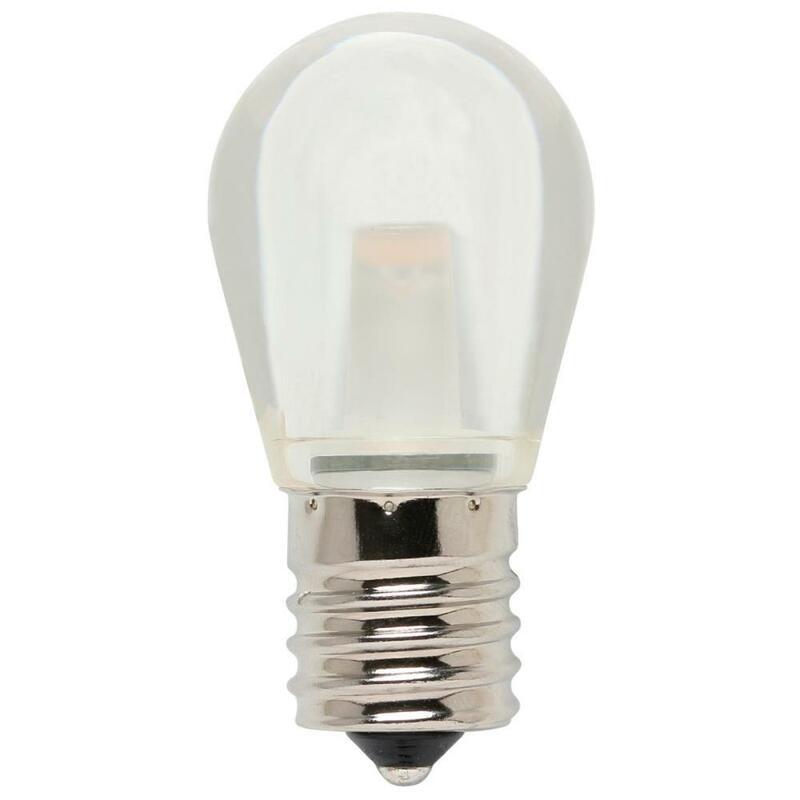 However, the red, black and white tones with the OSRAM lamp seem slightly more unnatural and less “concrete” than incandescent light or LED lamps with at least RA 90. The results seem to confirm this: the “General color rendering index” RA with only eight pastels is 81.7. the single value for the additional reference color “Red saturated” but only at 13. Especially true to color that is “Superstar” at “Yellow” (95.2 = R3), “Sky blue” (R6 = 90) and “Leaf green” (R14 = 98.3 – Pdf-download of the Protocol). 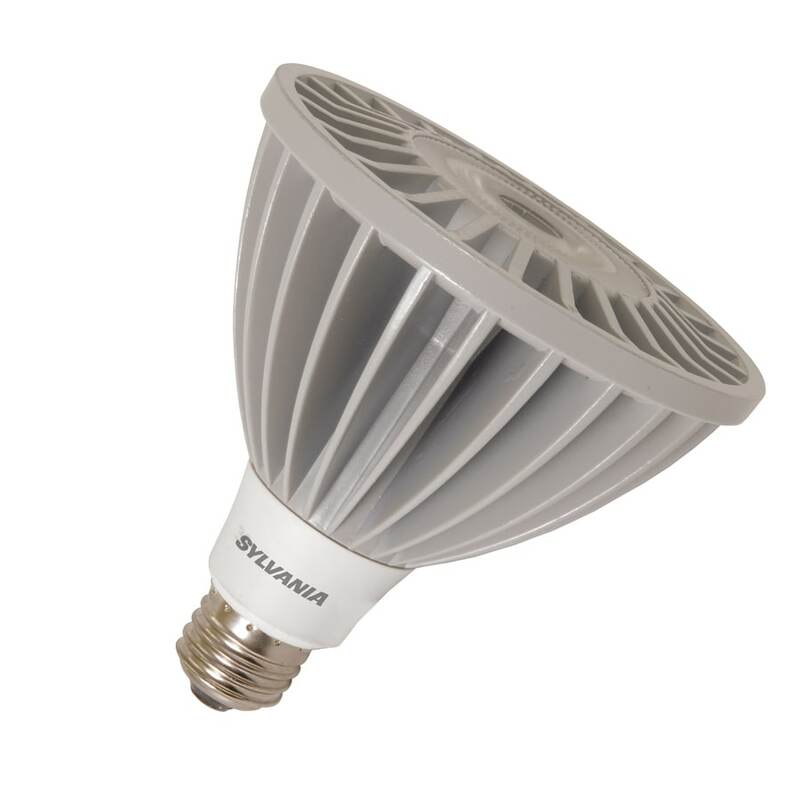 Here asks “advanced Superstar” – but the light of “Gourmet”, why when a new, high-quality, dimmable OSRAM LED lamp “made in Germany” is not entered A RA floor higher. That would have cost while Lumens/Watt efficiency, but should be not significantly more expensive. And how bright is the LED-lamp “made in Germany”? Depends on how hot she is. In cold condition she delivered (Pdf download of the test protocol) – so good 4% more than the nominal luminous fluxbarely 842 lumen. Interested but in my tests do not, because I’m there in principle two hours asking jog before the actually relevant measurement.And there’s value at, 770 lumens – less than 5% fell less than the face value. After a cool-down phase, the “Superstar” again managed the value first, higher over 70 Lumens – the degradation is so indeed temporary, heat-dependent and reversible. The deviation remains certainly to the extent of the permitted and is long not so violently as the 15% loss in the recently tested “Müller light HD-LED” lamp, but still not a glorious chapter for a major brand such as OSRAM. The colour temperature remained “Pear” just below 2600 Kelvin way, both cold and warm, and even 100 K “warmer” than the par value. 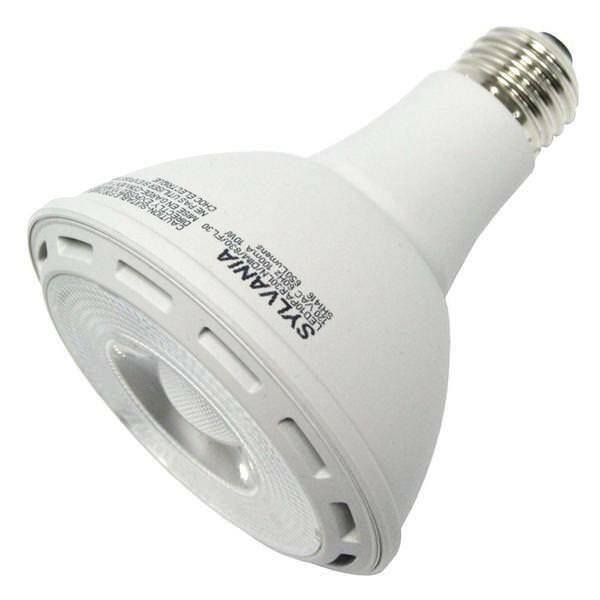 A constant source of surprises is unfortunately still the behavior of dimmable LED lamps in various types of dimmer, as they often are installed in household walls and easily cope with incandescent and halogen lamps. After all: Even theoretically ungeigneten dimmers (with excessive minimum load) can the OSRAM “Pear” within certain limits continuously and flicker-free to be regulated. On a non-adjustable “no-name” phases from cutting dimmer from the hardware store (20 to 315 Watts incandescent load) went the range from 3 to 11.4 watts total power consumption – equivalent to about 15 to 100% of maximum brightness. Delay extended to approximately 0.5 (very bright) until about a second (darkest setting). Except for its light, the “Superstar” provided but also a loud noise. Update 7.11.: After over a week in practice was light and dimmer seem slightly better to understand. Although nothing on the control margins and switching delays change, but the whirring of the lamp is now considerably weaker and has only 25 to maximum 50 cm wide. May the resonance damping of sealing varnishes in the ballast now works after several warm up slightly better than new condition. 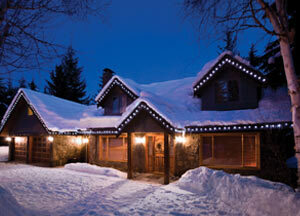 In principle, ‘hot’ LED lamps are quieter than cold anyway. I’m already a slightly deaf Grandpa with amateur musicians, Studio headphones and rock-concert-past; to the categorisation of the volume: probably, younger people with no disco / techno – subwoofer damage more take that. In total some louder presented itself the test combination “LED lamp /adjustable young stagesofcutting dimmer”. Here, both devices were roughly the same loud and can be heard up to 75 cm maximum distance. Also the default lower threshold valueturned out to be somewhat tricky. After switching to hear only a light, rhytmisches WHIR and see no light was too low adjustment (also called “transformer adjustment”). 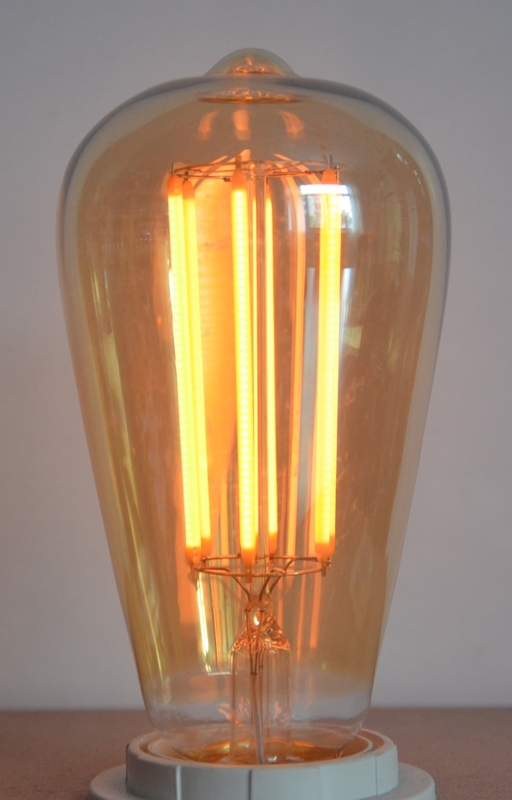 Reliable, the OSRAM began its work only within a range between 4.5 and 11.9 Watts (added wattage of lamp and dimmer). If she then but time glowed after a short period of reflection between 0.5 and a second, could it down be adjusted then easily on flicker-free 1.8 watts. In practice, this could mean for you and your existing/push-button / Rotary dimmers : Dear first turn on “full power” and then reduce to the desired brightness by master controller. Darkest default’s could happen that when you turn out a pulsating buzz, nothing happens. 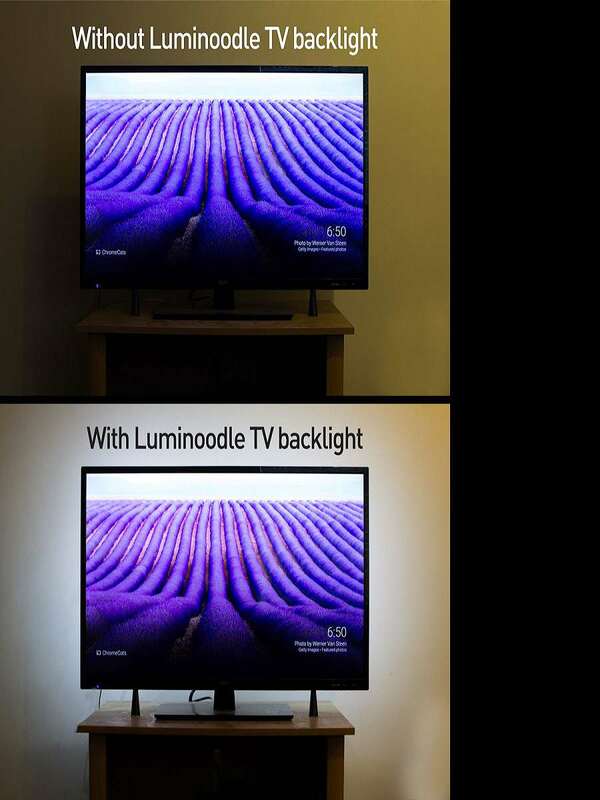 This is especially true if sucking only this one LED lamp on the circuit and the minimum load of the dimmer long still not achieved with meager 10 Watt.Experience has shown that this is improving with several light sources significantly. 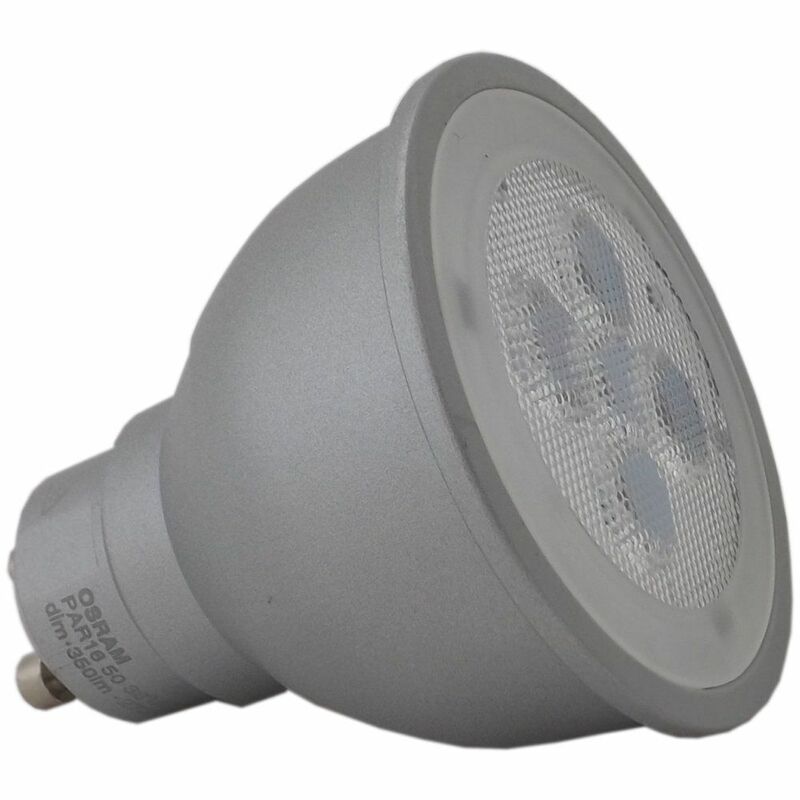 The 10-Watt OSRAM LED lamp “made in Germany” is a well processed, reasonably dimmable and very wide radiant Middle bulbs at an acceptable price. The nominal lifetime of 25,000 hours of light or 100,000 switching cycles is disproportionately long, just as thefour-year guarantee period. Also on theefficiency of good 80 lumens/Watt and the Stromsparpotenzial of around 83%, there is nothing to complain about.